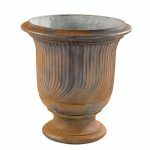 Desna Garden Urn. An eye catching feature pot for landscape designers. 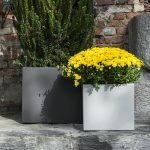 The Desna Urn is a distinctive feature pot made from GRC (fiberGlass Reinforced Cement) – A composite material, consisting of high quality fibreglass and cement which makes it strong, durable, UV resistant and impenetrable to water. 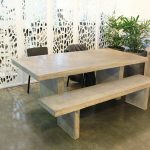 It is 75% lighter than cast concrete and has a stone like appearance. 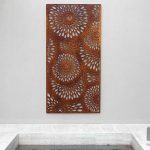 These pieces are designed to weather over time to give a classically aged appeal. 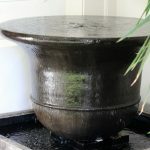 The Desna Urn can also be converted into a soothing water feature.